The court then said that in the event of a failure to do so, the Environment Secretary would have to be present in the court personally. 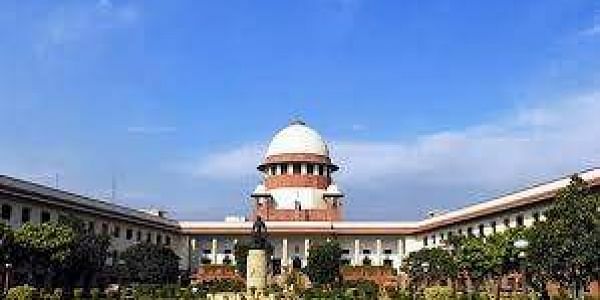 NEW DELHI: The Supreme Court on Monday directed the West Bengal Environment Secretary to appear in court on Wednesday along with a status report on the critically and severely polluted areas in the state. A bench of Chief Justice Jagdish Singh Khehar, Justice D.Y. Chandrachud and Justice Sanjay Kishnan Kaul asked the official to be present as it noted that even after a lapse of five weeks the state has not filed its response. The court in its last hearing on January 16, asked all the states to file affidavits stating the position of their critically and severely polluted areas. However, all but West Bengal complied with the apex court's order. The bench was irked when counsel for West Bengal sought two more weeks' time to file the affidavit. "You are a wonderful lawyer. You will not file affidavit in five weeks. You want two more weeks' time. And you will also not bring the man as ordered last time," the bench observed.